Permanent makeup is waking up every day with your "face on!" You can go about your day from the moment you open your eyes till the moment you close them, still looking put together and ready to go. Most importantly, it can be ideal for anyone who is constantly on the go. Permanent make-up (PMU) is a new and revolutionary method of depositing hypoallergenic mineral pigments into the dermal layer of the skin. 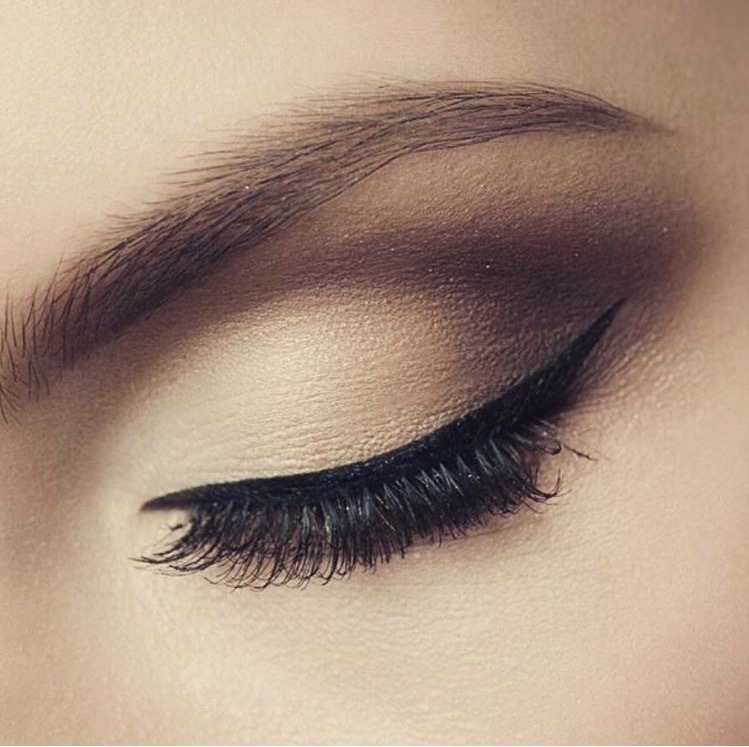 With an ultra-thin needle and pigment, the shape of the eyebrows, eyes or lips is enhanced. 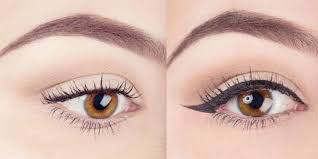 Unlike traditional eyeliner and brow tattoos, the pigments used for permanent make-up are introduced less deeply into the skin layer and have a different composition from tattoo inks. Micro-pigmentation procedures for lip color can appear to change the size and shape of the lips as well as the color. This procedure helps prevent lipstick from bleeding into the surrounding skin. Many people request a soft pink, similar to the lip color to that of an infant, for those who want a natural look. Others may desire a dramatic effect! 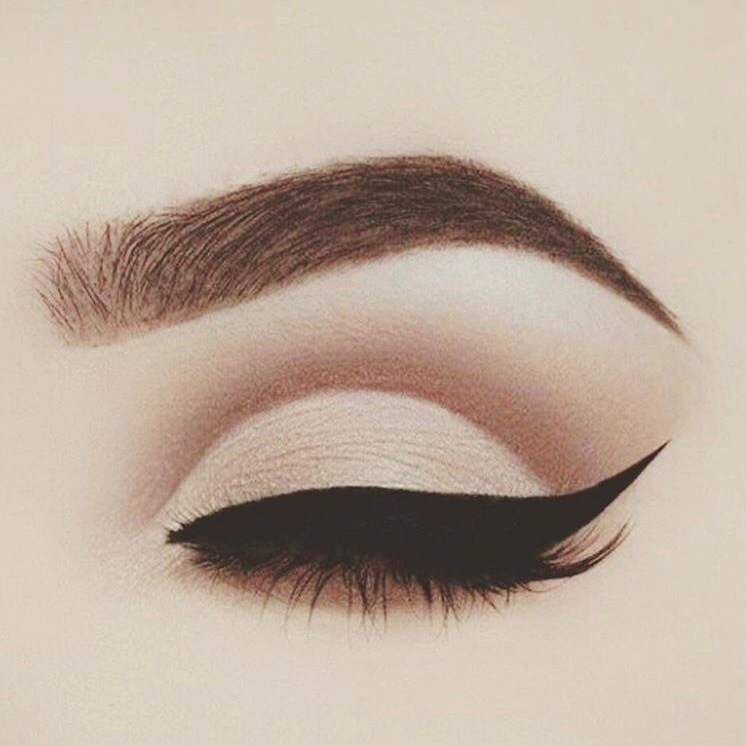 Permanent eyeliner is recommended for clients who spend a vast amount of their time applying pencil or liquid eyeliner each morning. 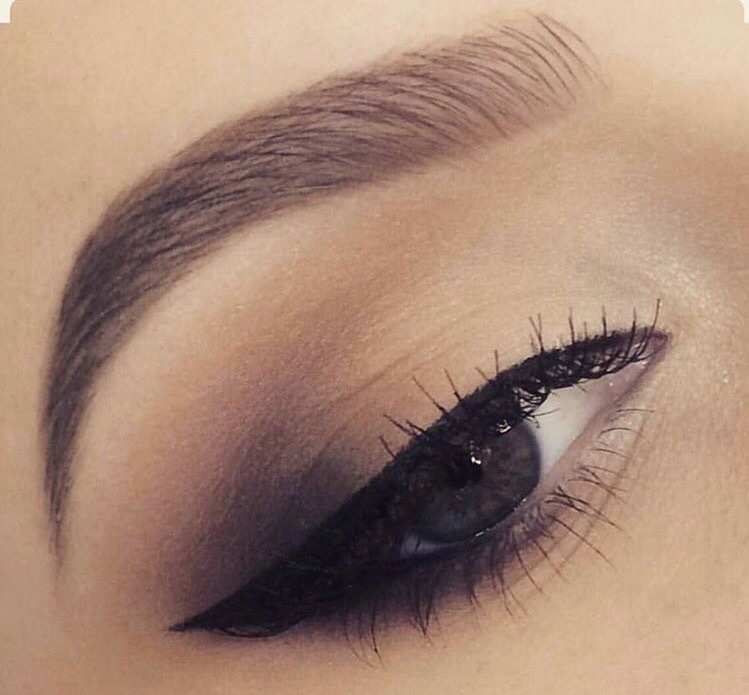 The best part is, the liner that is applied to the top lid won't run or smear meaning looking flawless 24/7!